Acxiom provides the most comprehensive, global suite of consumer insights in the market. We harness data from hundreds of sources to power exceptional experiences everywhere. InfoBase® provides the most accurate descriptive and touchpoint data on over 2.5 billion addressable consumers to enhance and reach global audiences. 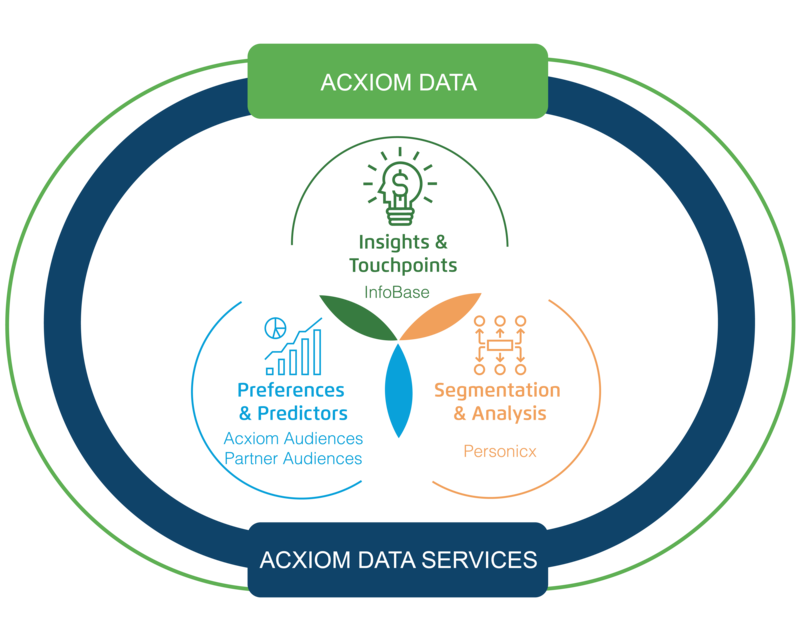 Acxiom’s Predictive Audiences combine unique behavioural data sources with powerful predictive analytics for actionable targeting and messaging. Personicx® is a powerful consumer segmentation and visualisation solution for consumer analysis, personalisation, and engagement. Audience Cloud® is a robust data enablement platform to build, deliver, and connect audience data across digital channels. Append consumer insights to an audience when only a single, anonymous identifier is available to better understand and engage digital audiences. Append consumer insights to a known audience to better understand and engage audiences. Clean and enhance digital and offline data globally for more effective people-based engagement. Build premier data lists for powerful digital and offline acquisition campaigns and strategies. Analyse and understand audiences leveraging robust portrait analyses and customer acquisition analytics for effective people-based engagement. 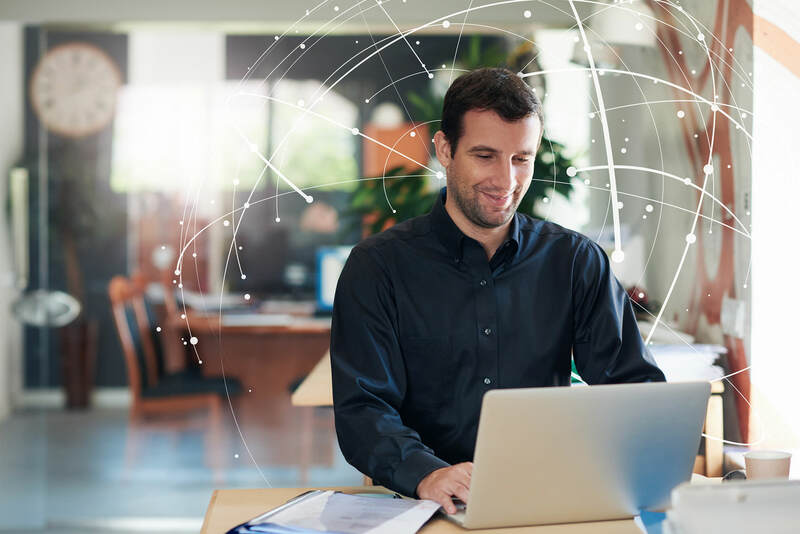 Acxiom Data Quality is an enterprise-level data platform suite of services that cleanse, standardise, and enhance consumer contact data to support more accurate engagement across acquisition, retention and cross-sell programs. Help you quickly find audiences for your digital campaigns through packages optimised for seasonal events, enthusiasts, and more. The most comprehensive source of consumer information in the UK offering insight and targeting on approximately 40 million individuals. Enables access to privacy-compliant data for executing campaigns around the world. Simplifies audience creation by clustering UK households based on consumer behaviours and demographics.